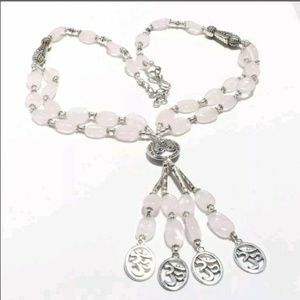 Brand New Rose Quartz Silver Om Necklace. 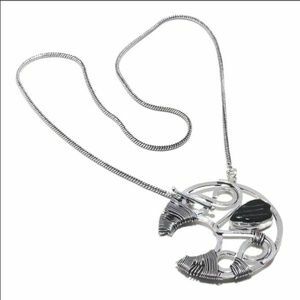 Silver Wire Wrapped Cresent Moon Onyx Necklace. 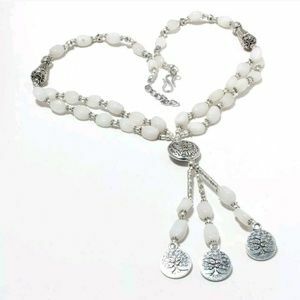 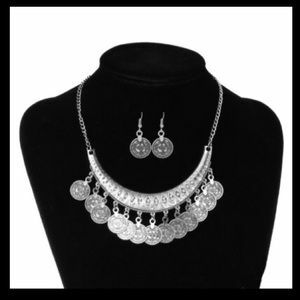 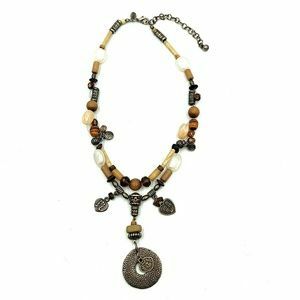 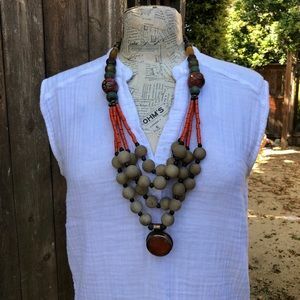 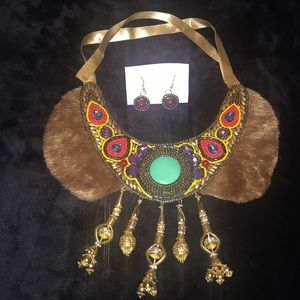 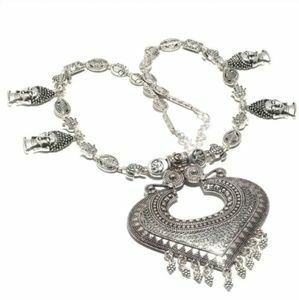 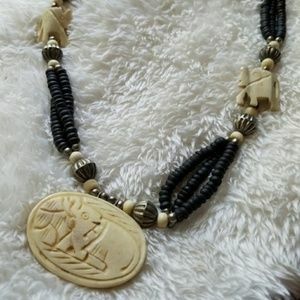 New Handmade Ethnic Silver Moonstone Necklace. 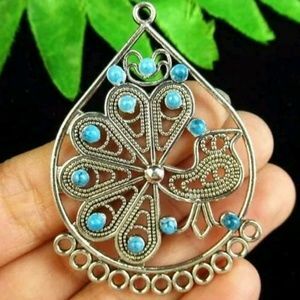 New Carved Tibetan Silver Inlay Turquoise Pendant. 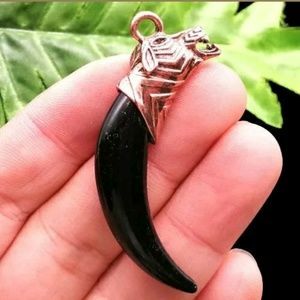 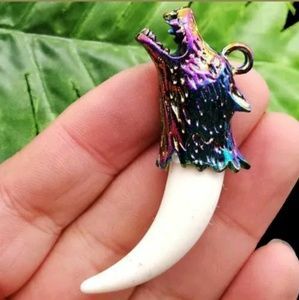 Rainbow Hematite and Imitation Bone Wolf Pendant. 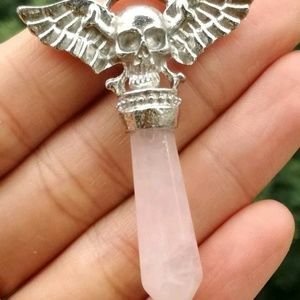 New Rose Quartz Hexagon Skull Angel Wing Pendant. 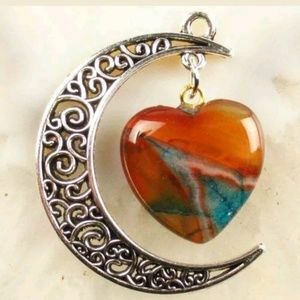 Heartshaped Druzy Agate Geode Hanging from Moon. 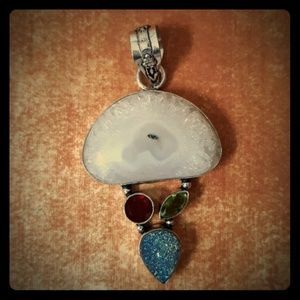 Quartz, Peridot, Garnet and Druzy Silver Pendant. 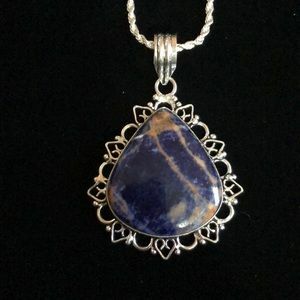 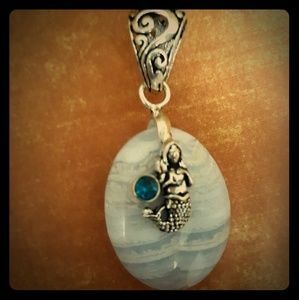 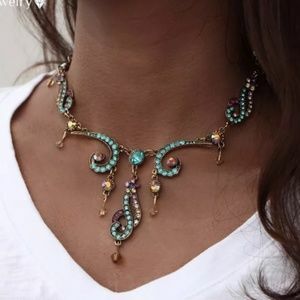 Blue Lace Agate Mermaid Pendant with Blue Topaz. 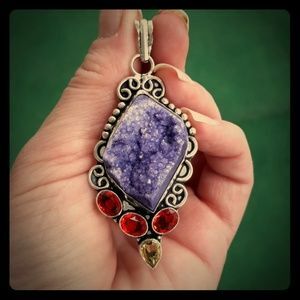 Pink Botswana Agate And Garnet Silver Pendant. 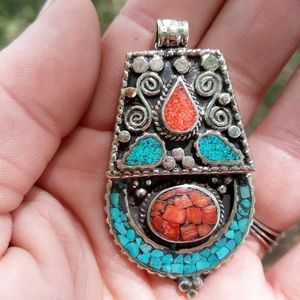 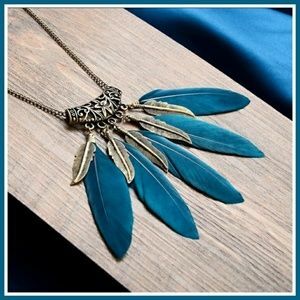 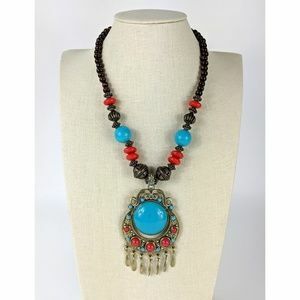 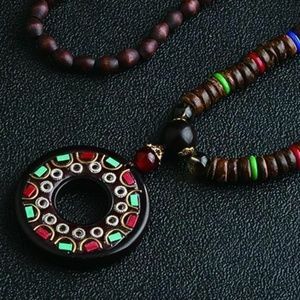 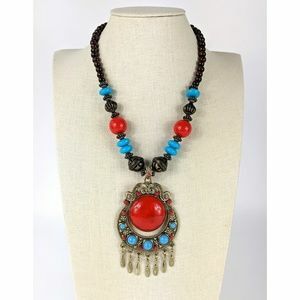 New Native Turquoise and Coral Silver Pendant. 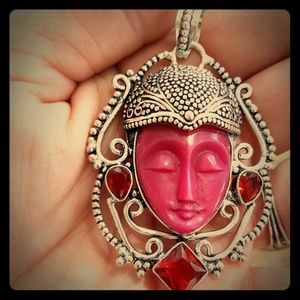 New Carved Goddess Face Garnet Silver Pendant. 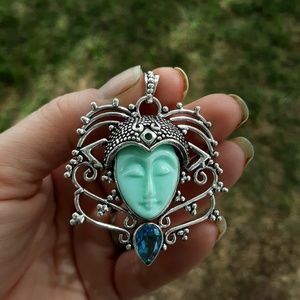 New Carved Goddess Face Blue Topaz Silver Pendant.